I'm always on the lookout for different products to up my skin care routine. 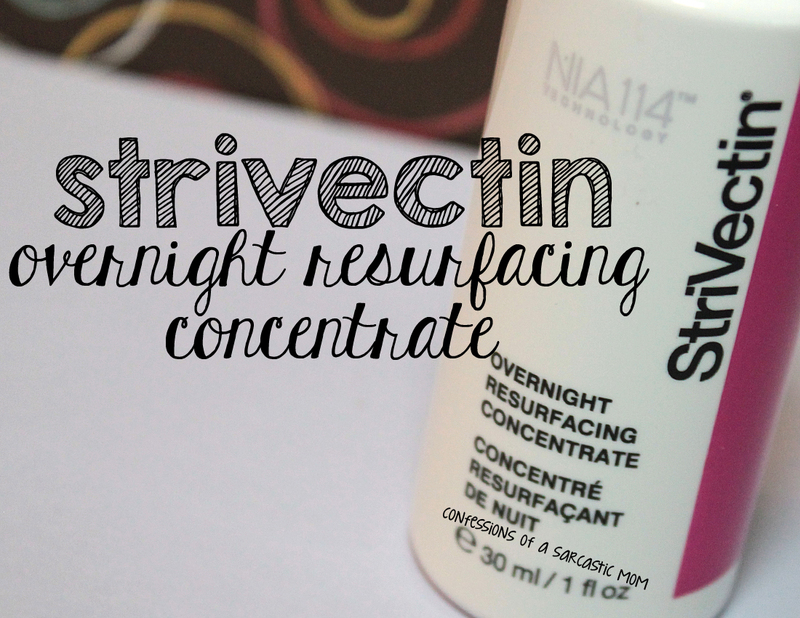 When I was given the opportunity to try out the StriVectin Overnight Resurfacing Concentrate, I jumped at the chance! One thing I need more of is hydration overnight. It's always a delicate balance with my skin, and sometimes you don't know what you're going to get. haha! This concentrate is milky in color, but applies clear and isn't sticky or thick. I put it on first thing after washing my face at night, and I follow it up with my moisturizers (right now I use two different ones - Tatcha and Perfectly Posh). I have been using this for 4 weeks now, and I do believe my skin feels softer and more hydrated. It's been a very welcome addition to my nightly routine. It's very lightweight and soaks in quickly. The method of application is one of my favorites - a dropper type tool. 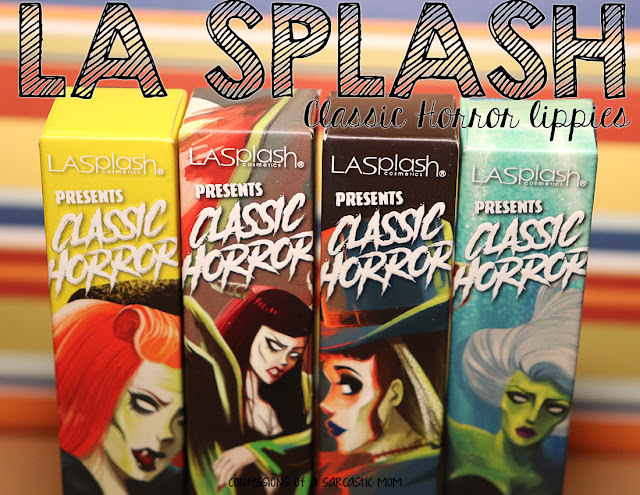 You fill it with the product via dipping it in the bottle and plunging. Then you use the dropper to dab on your face. I just use my fingers to gently massage, in an upward motion, all over my face. Powerful enzymes work during the night while you're catching your ZZZs to exfoliate and hydrate. You can purchase this concentrate on the Strivectin website for $72 for a one-ounce tube.